Dr. Pelto's Blog: Diabetes - Do you drink sugar? Diabetes - Do you drink sugar? Here is an interesting video from New York City that relates the truth about sugar. This is even more true if you have diabetes. 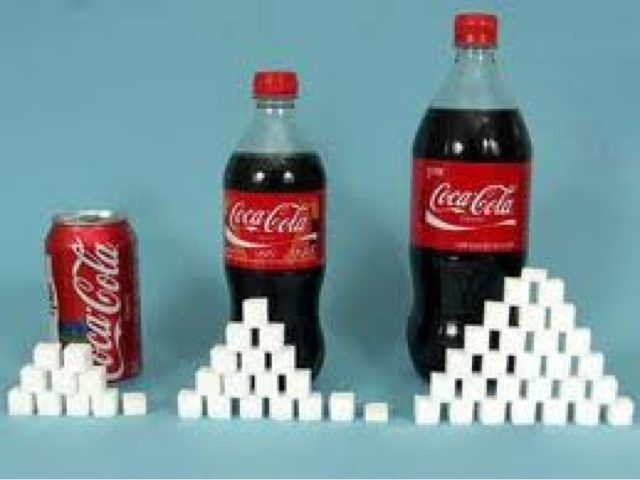 Even if you don't use sugar from day to day be careful about what you drink.